The Buff - Polar Thermal Hoodie makes an excellent addition to any winter wardrobe, offering luxurious warmth and protection on those extra cold days, especially if your favourite jacket does not have its own hood. 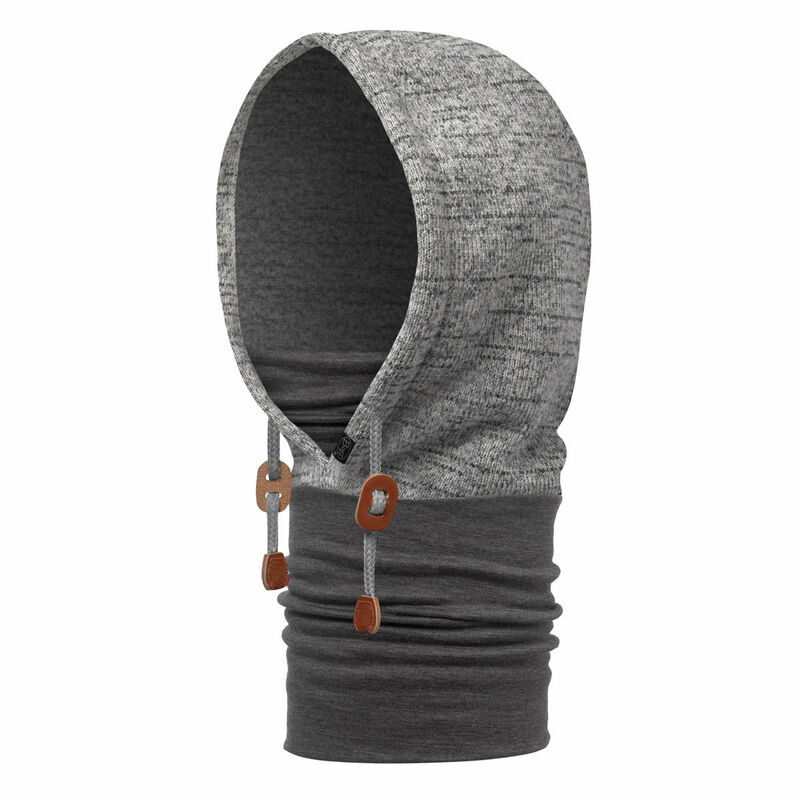 It features a merino wool neck-warmer, a super-soft polar fleece hood, and an internal panel which can be pulled up and over the mouth and nose for extra cold-weather protection. The hood itself is made from Polartec® Thermal Pro fleece, for a high level of thermal insulation. The neck-warming section is made from two layers of 100% merino wool, thus also providing superb warmth as well as excellent breathability. 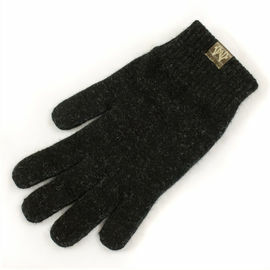 The inner woollen panel can be worn up or down, and provides further warmth and wind protection. 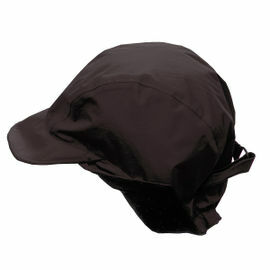 A leather trimmed adjustable drawstring runs through the hood, allowing you to fit the Hoodie Buff snugly to your head. The Hoodie Buff comes highly recommended to anyone taking part in a winter expedition, or simply a day spent outdoors in cold weather, whether working, hiking, skiing or snowboarding. The merino wool used is naturally anti-microbial, so won’t smell bad after extended wear whilst offering superb insulation and moisture management.